Late last year we began offering a prix fixe lunch menu in Manly. 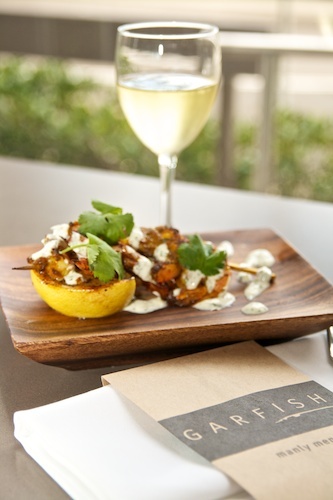 2 courses for a set $40 per person, served with a glass of wine or beer. Leading up to Christmas it was very popular, we had a small break over the holiday season but it’s now back. It’s popular with local business in and around Manly as well as tourists visiting for the day. The prix fixe menu changes daily so there’s always something new to try. We provide entrée, main an dessert options from which you can select your 2 courses and it’s available in Manly only, Monday to Friday during lunch service. So, let’s whet your appetite! This is a copy of today’s (Tuesday) options.